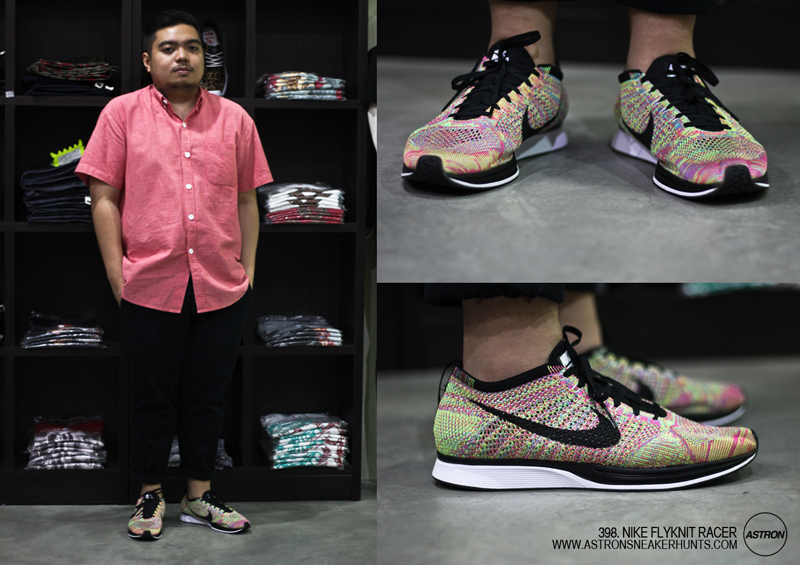 Astron Sneaker Hunts: 398. Nike Flyknit Racer "Multicolor"
398. Nike Flyknit Racer "Multicolor"